Google Maps – Now You Can Be First! 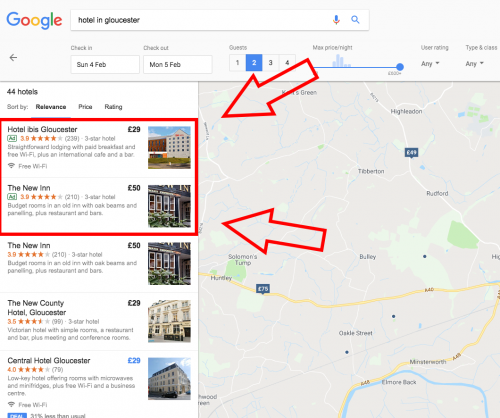 Over the past few months, you may have noticed a new feature appearing at the top of the Google Maps search results. 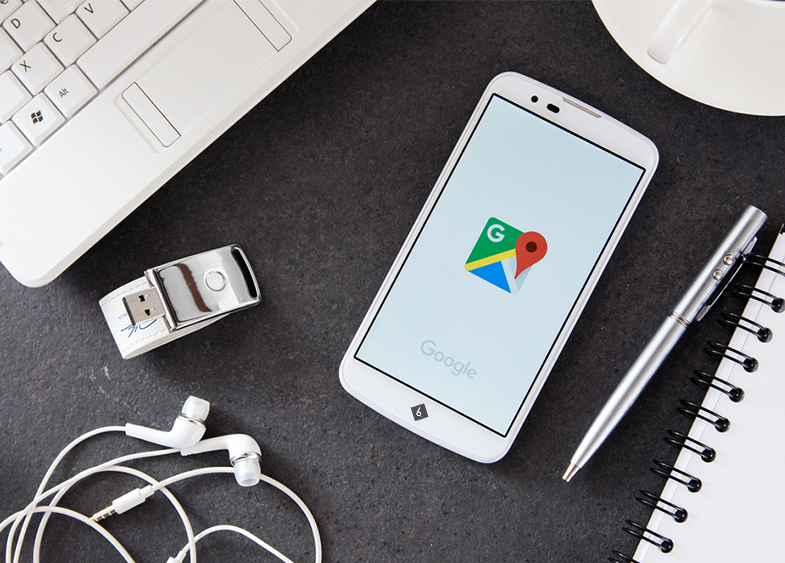 Nearly one-third of all mobile searches are related to location, meaning these new ads are in the perfect position to gain you a higher click-through rate and potentially more visits to your place of business. This method will be great for businesses people often pop into, like restaurants and cinemas, however, through our own testing we have found an increase in conversions through a multitude of different industries, from builders to solicitors. The local ads are currently in beta and have only recently rolled out to the public, meaning the competition for ranking at the top is currently low and will grow dramatically over the next few months. So, there's no better time to invest than now as the lower the competition, the cheaper the bid, and the higher your return on investment (ROI) will be! If you currently use our PPC service or are hoping to in the future, just give our team a call on 01452 729 953 and our team of PPC experts will get you ranking in no-time.